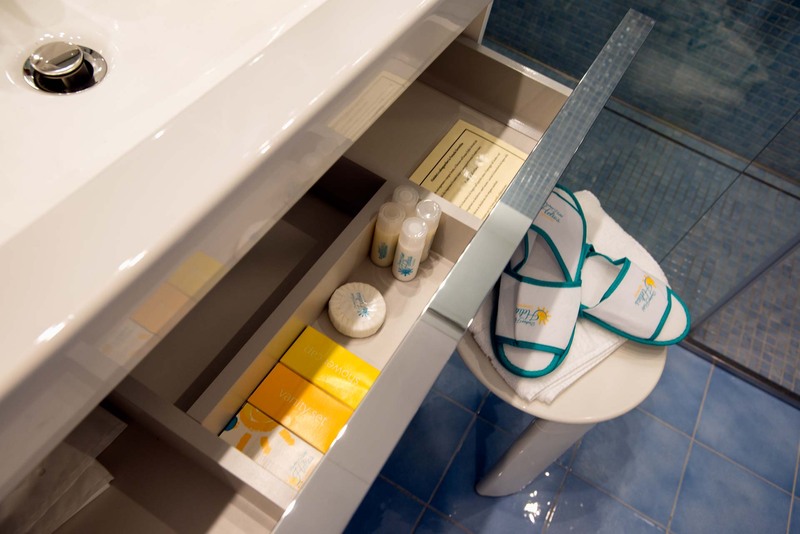 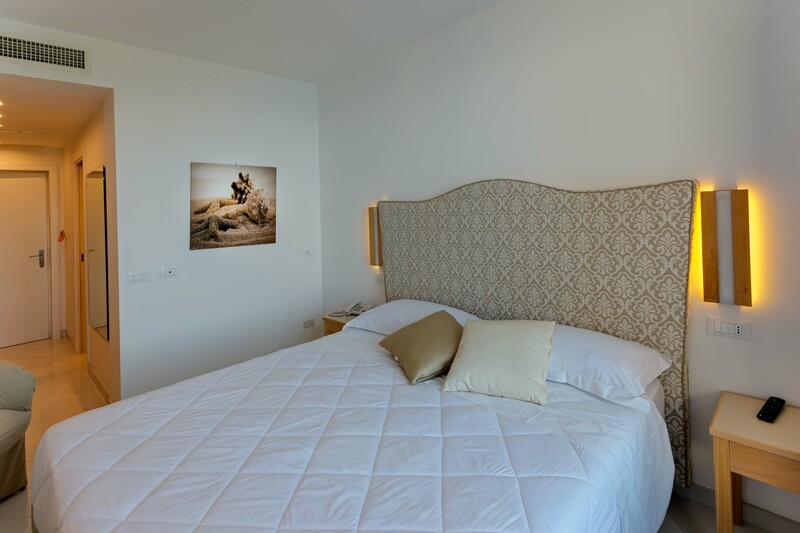 Equipped with modern comforts, Deluxe rooms at Boutique Hotel Helios can satisfy also the most demanding Guest. 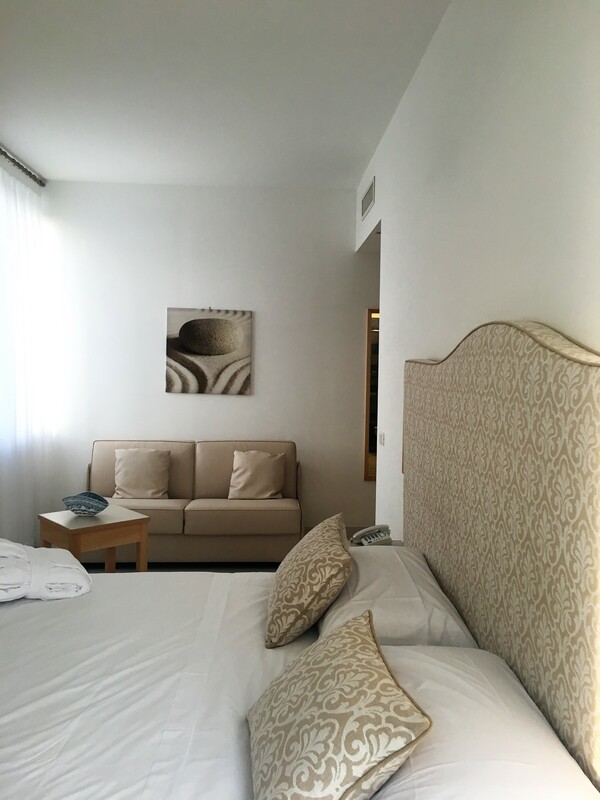 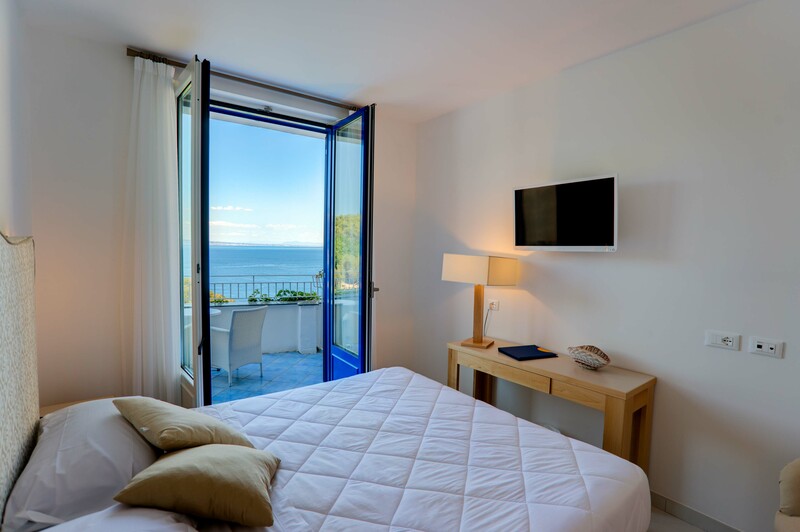 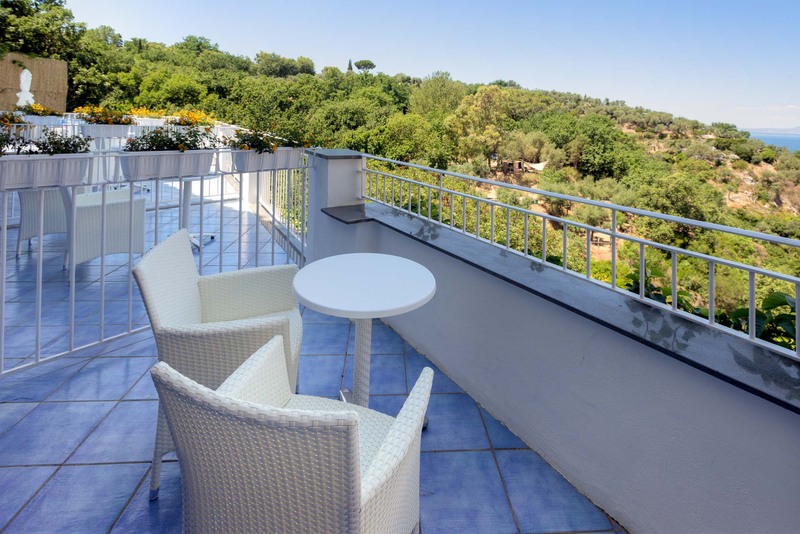 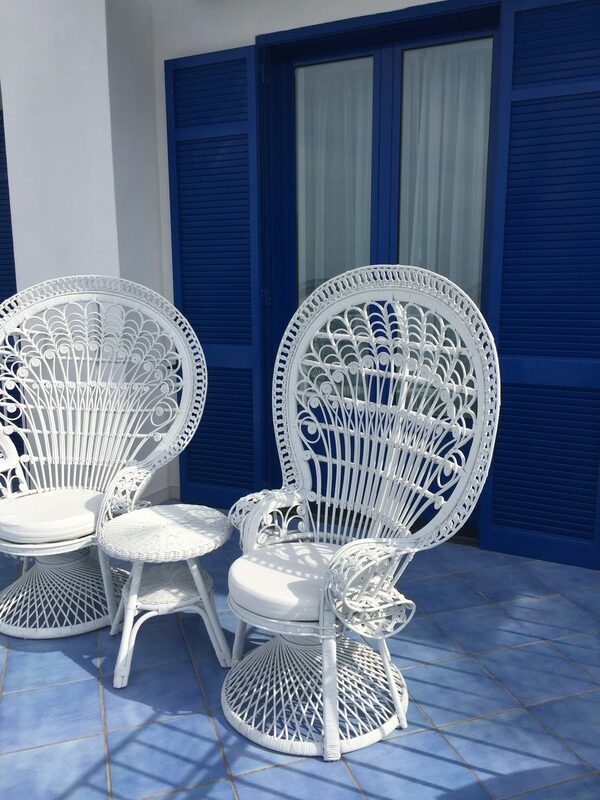 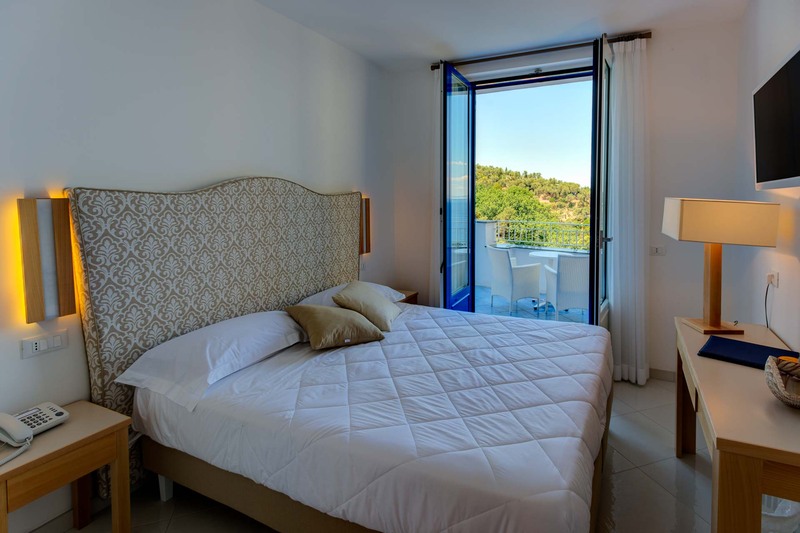 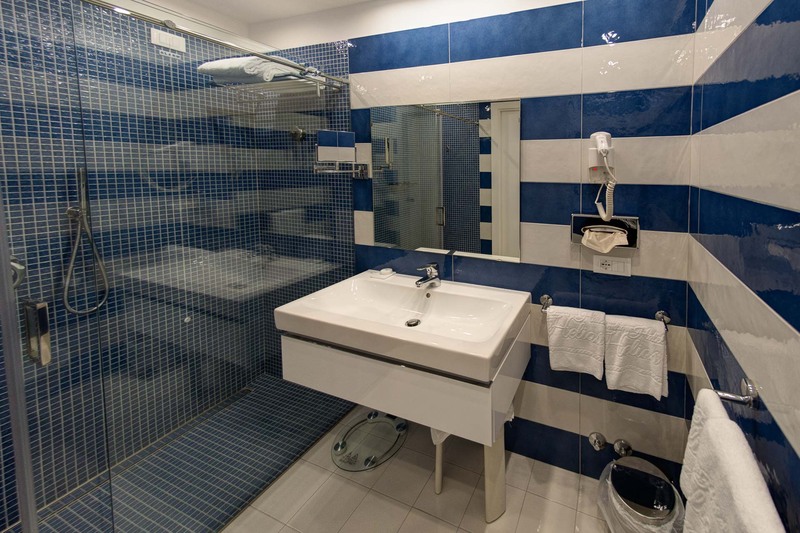 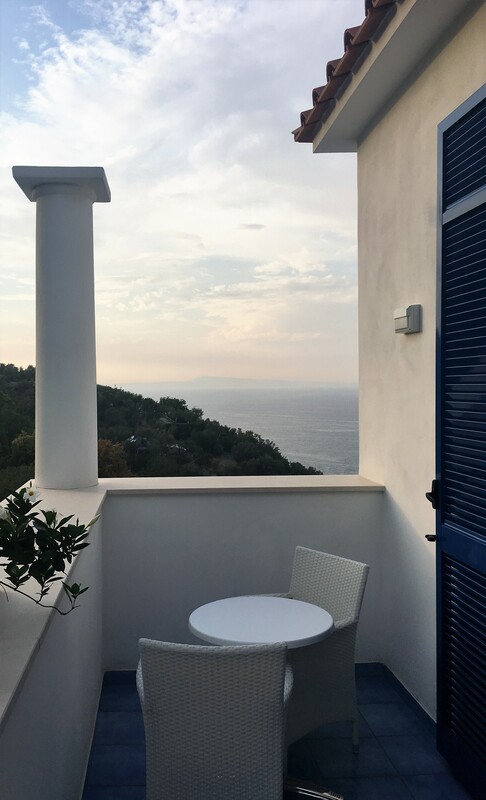 With double bed, spacious wardrobe and bathroom decorated with fine ceramics, stands out from other rooms especially for the stunning view all over Sorrento from the balcony, where you can spend unforgettable moments. 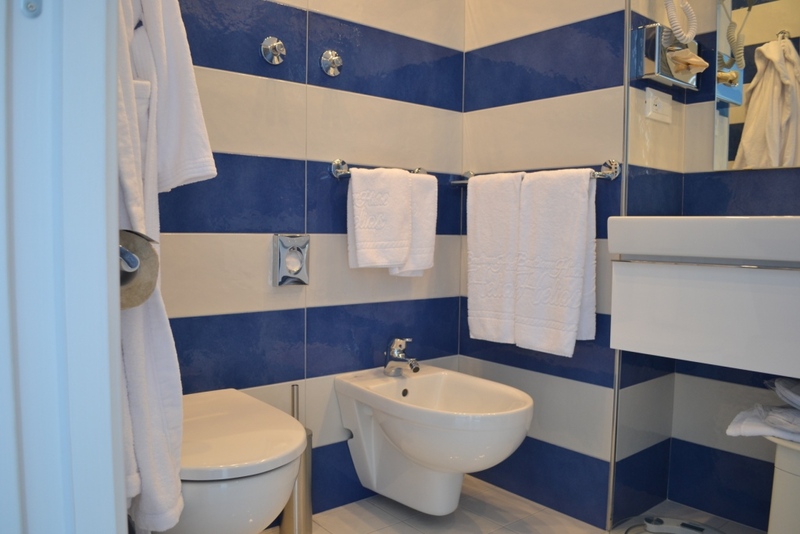 wi-fi, safe, minibar, satellite TV, telephone, air conditioning, hairdryer, work desk, complimentary toiletries, Wake Up call.